Slimline design allowing for excellent visibility. Lifting hook and forklift safety chains included. Secured to the Forklift by a safety chain. 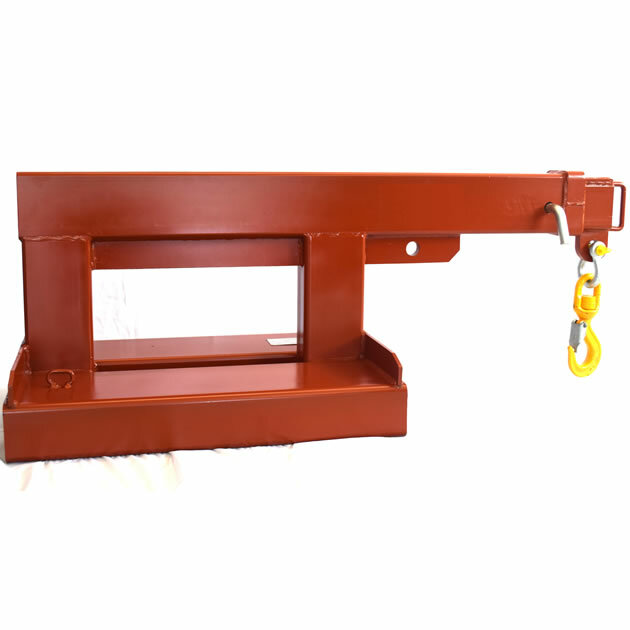 Safe Working Load (SWL) 2500 kg Max. In stock Melbourne, Sydney, Perth, Brisbane and Adelaide, Pickup or same day dispatch available.